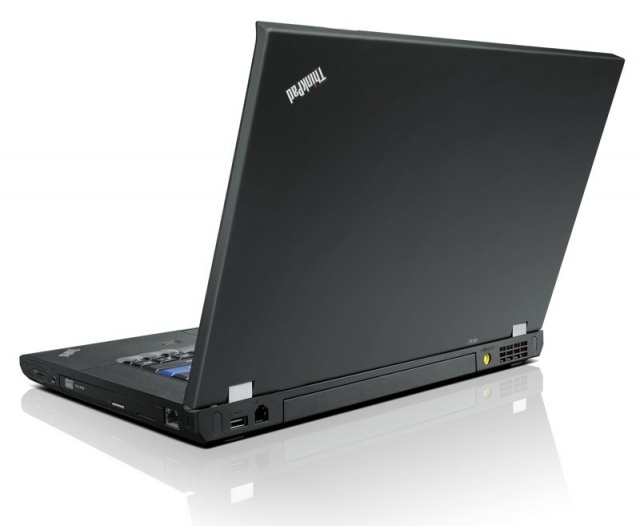 The Lenovo ThinkPad L420 is an above-average offering in the value business notebook segment. It succeeds in barely enough areas to get our recommendation, however. Highlights first: very good build quality, an excellent keyboard and touchpad, a good selection of input/output ports, and good overall performance. Now for the downsides; the first is battery life. Four and a half hours is average at best; ideally we were looking for another hour. Secondly, the 1366x768 screen resolution is too low for office productivity and makes multitasking difficult. Lastly, the $969 asking price is a bit high; Lenovo should either knock $100 off the price or include at least a two-year warranty standard. 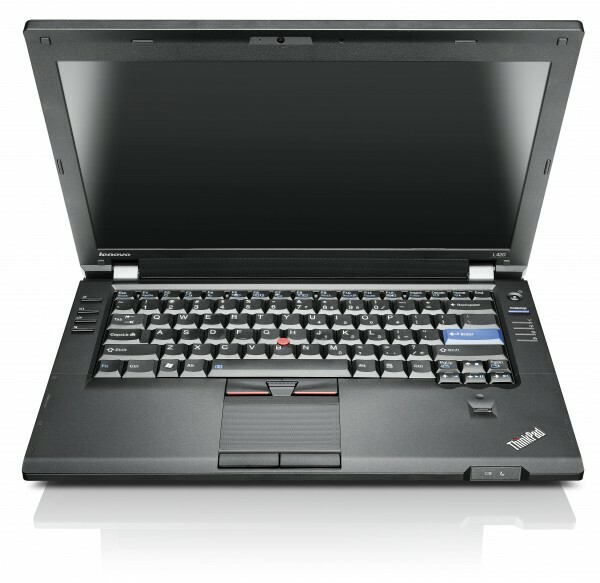 In the end, the Lenovo ThinkPad L420 is a very well-built machine and meets most of our expectations. The $898 ThinkPad L420 falls somewhere between the high-powered T series and the more small-business focused Edge lineup. As such, it borrows the security features and docking capability of the former line, but the more affordable pricing of the latter. Regardless, this laptop's great keyboard, snappy performance, and reasonable price make it a compelling option for professionals who aren't willing sacrifice quality. We wish the sound quality were better, but if a solid typing experience, good performance, and a budget-friendly price are what you're after, the ThinkPad L420 fits the bill.